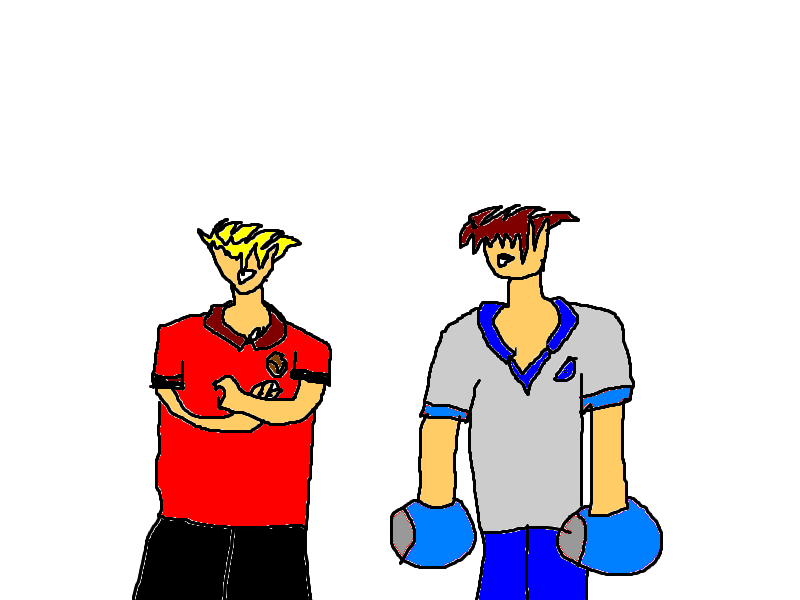 This is me and my brother Daniel, boxing together. After boxing, my brother and I went and ate ice cream. I love my big brother, he goes to St Kentigerns School and is really good at rugby. Hi Justus i like what you said about your brother and he is a very good rugby player.I like to see your next post see you in class by. Woo that is so cool pokemon a wana be the very best pokmon! !